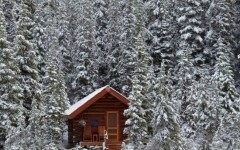 Rudolfinerhaus, Austria | 15 Luxurious Hospitals that Can Beat Some Five-Star Hotels! 15 Luxurious Hospitals that Can Beat Some Five-Star Hotels! 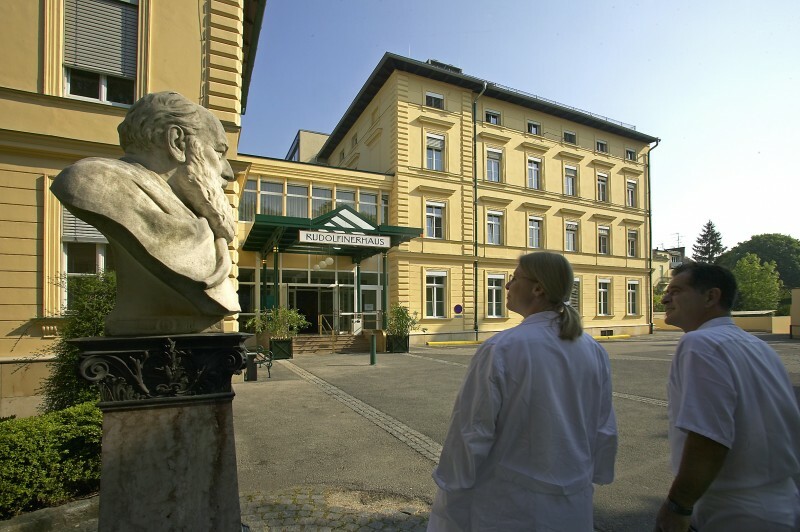 This private hospital, located in a residential area of Vienna, Austria was founded in 1882 by Theodor Billroth. It is considered the best private hospital in the country and one of the most renowned and eminent physicians of the Viennese Medical School. The hospital's modern equipment and a natural and grassy environment of Vienna's municipal district tempted the patients to stay there even when they feel better.